These are models that demonstrate frequently prescribed clinical applications. 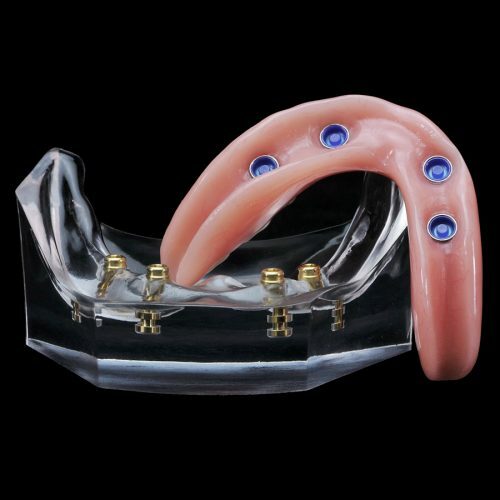 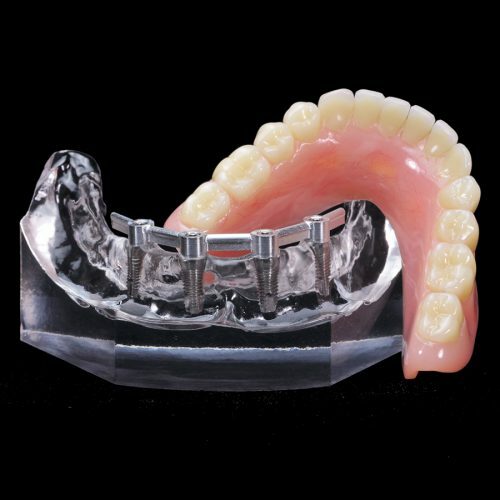 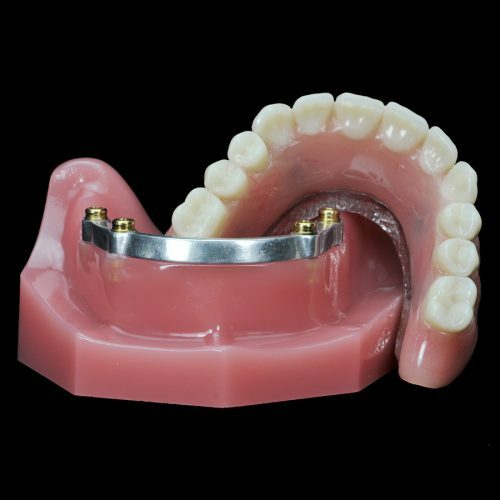 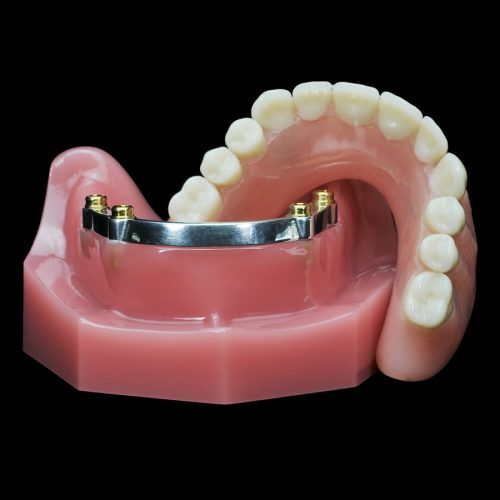 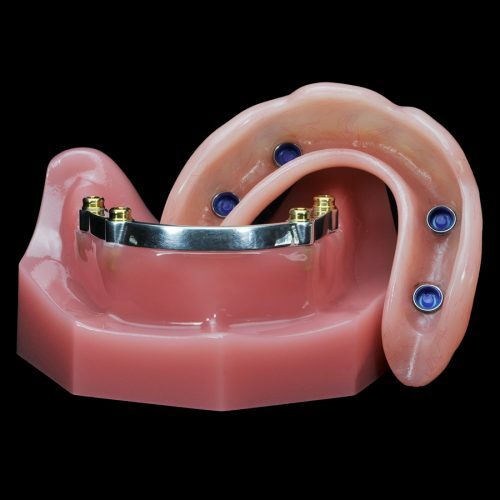 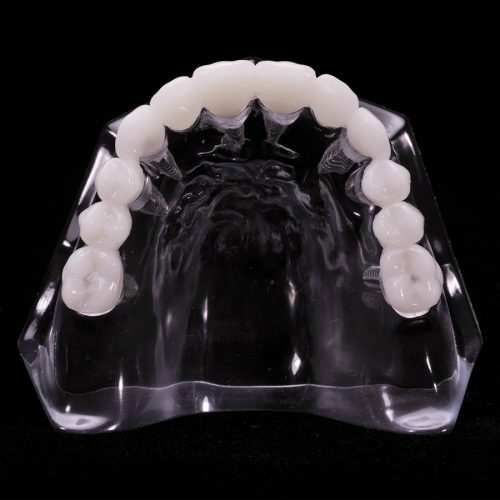 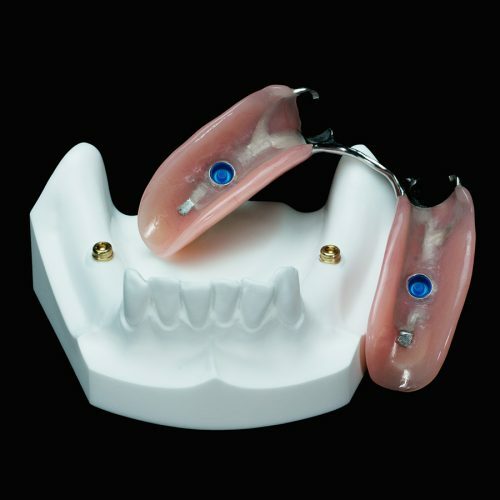 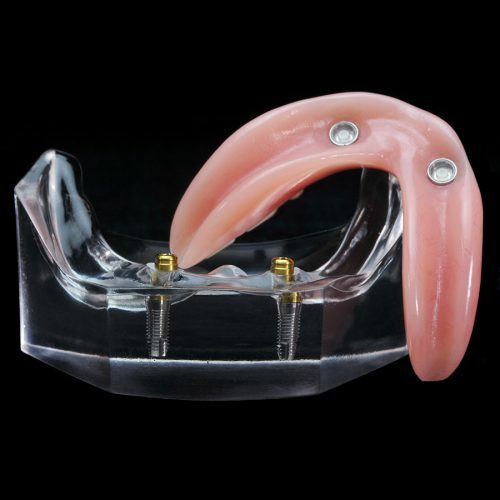 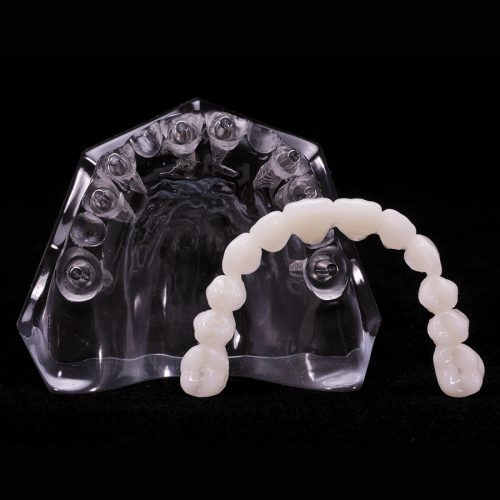 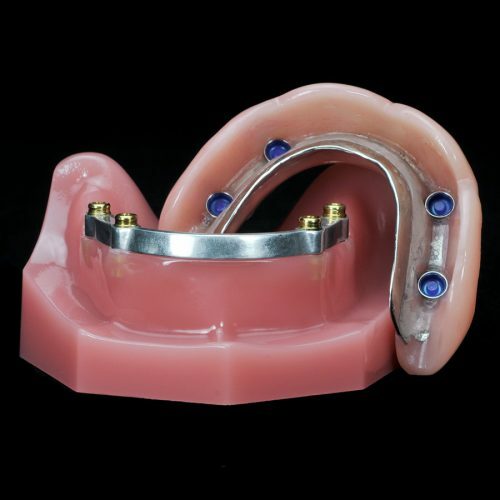 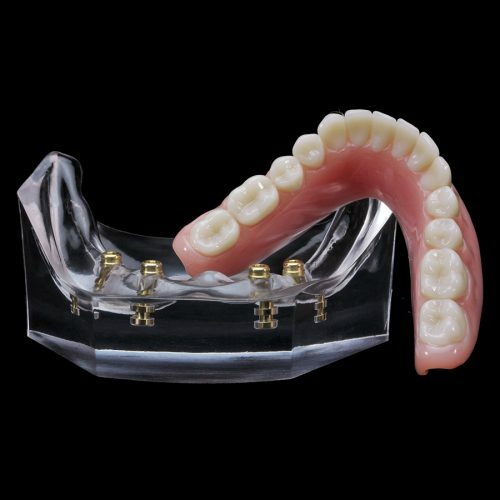 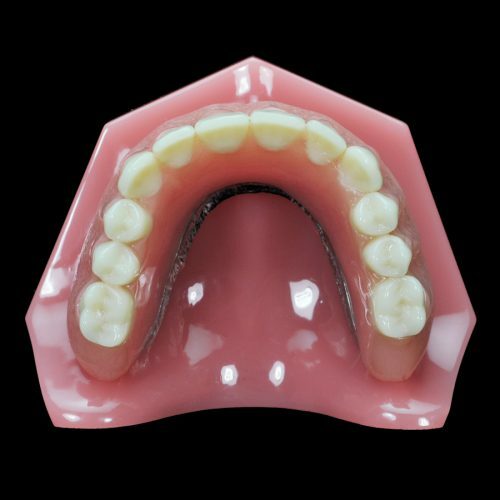 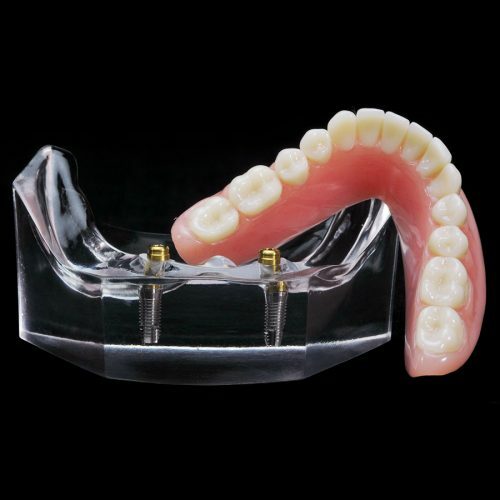 Products in this line include Practice Building Kit (PBK) which is a patient education kit, overdentures, crown and bridge combination, denture hybrid implant, hader bar, roundhouse, and other similar implant dentist supplies. 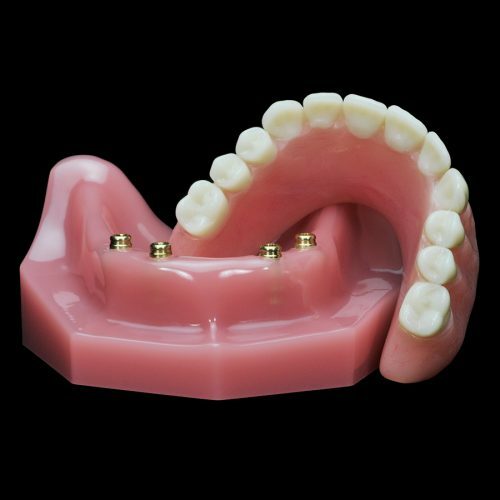 Paradigm dental implant supplies are made in the U.S.A., with a majority of our dental products being custom-made. 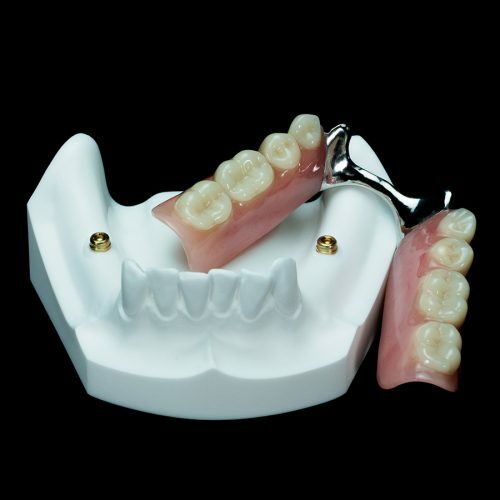 In our extensive full-service dental laboratory, we can design, configure and restore dental models for all dental disciplines. 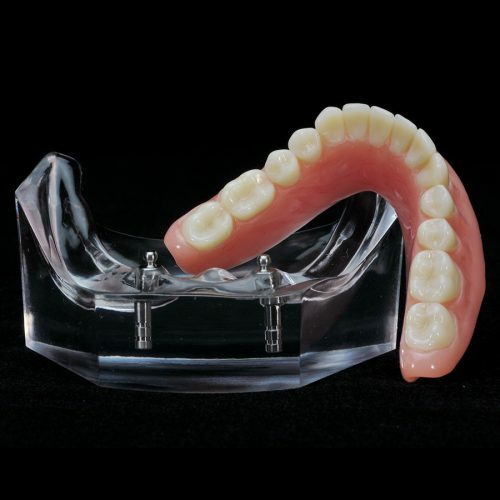 Buy dental supplies online or contact us today.